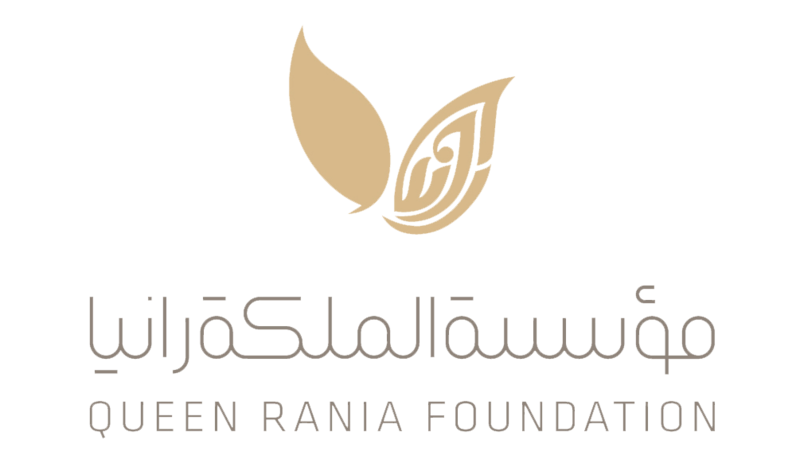 The Queen Rania Foundation, founded by Her Majesty in 2013, aims to be a leading regional resource and incubator for new and innovative ideas and initiatives in education. We believe that education is the foundation of economic, political and social development. That is why we are focused on identifying gaps and opportunities for developing new education programs, with the aim of influencing policy and creating transformational change on the ground. From its inception, Edraak has been a pan-Arab effort meant to serve the entire Arab region. As such, the Queen Rania Foundation (QRF), has sought support from visionary leaders across the Arab world, as founding partners. 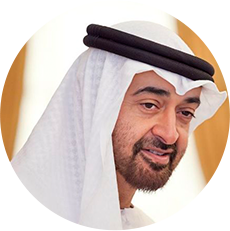 QRF is proud to acknowledge His Highness General Sheikh Mohamed bin Zayed Al Nahyan, Crown Prince of Abu Dhabi, Deputy Supreme Commander of the UAE Armed Forces and Chairman of the Abu Dhabi Executive Council, as the first Founding Partner of Edraak. 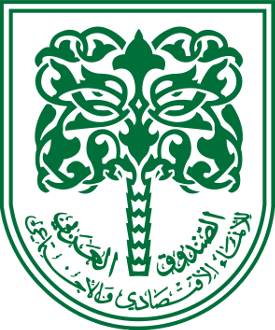 The Queen Rania Foundation is proud to recognize the Mikati Foundation as a sponsor of the Edraak platform and to acknowledge it’s commitment to increasing access to quality education for Arab learners. 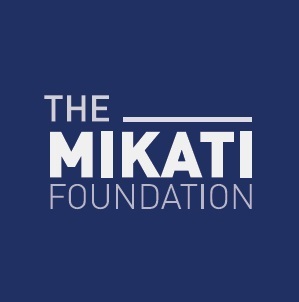 The Mikati Foundation is an international non-profit founded by the brothers Taha A. Mikati & Najib A. Mikati. The Foundation works to improve the welfare and prospects of people in the developing world, particularly in the Arab World and Africa. Its projects encompass many of the determinants of the quality of life, including education, scientific research, access to community development services, as well as the cultural areas of traditional handicrafts, architecture, art, music & sports. The Arab Fund for Economic and Social Development (the Arab Fund), based in the State of Kuwait, is an Arab regional financial institution focused on funding economic and social development by financing public and private investment projects and providing grants and expertise. The Arab Fund's activities are characterized by a number of important aspects that make it a model of cooperation and Arab economic integration, and a reflection of outstanding joint Arab action.